Volvo had launched the XC40 in India as a CBU import in July 2018. Volvo Cars launched the XC40 in India as a CBU import in July 2018. It was expected that months down the line, it will switch to CKD to shave off a few lakh rupees. Until we can guarantee a certain volume, it’s difficult for me to make that CKD decision. 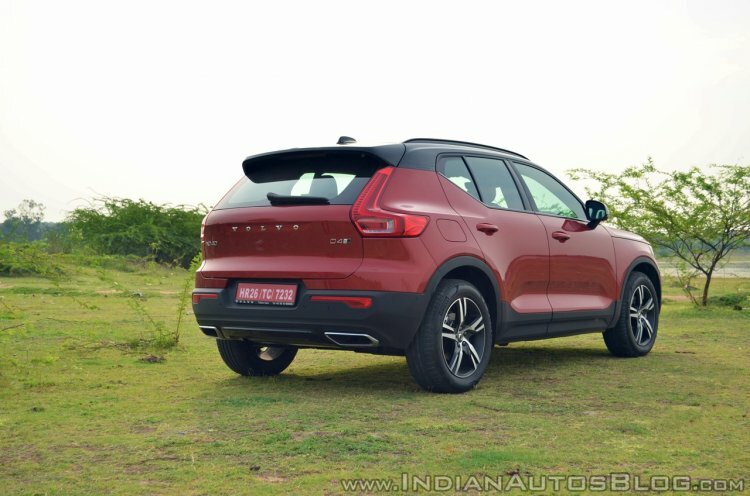 The Volvo XC40 is available in India in a single mechanical configuration: D4 AWD. Powering the compact SUV is a 2.0-litre diesel engine producing 190 PS and 400 Nm of torque. The 8-speed Geartronic automatic transmission and all all-wheel drive system work together to send drive to the wheels. Volvo manufactures the XC40 at the Ghent plant in Belgium. Volvo makes the XC40 in Momentum, R-Design and Inscription equipment lines, but offers only entry-level and range-topping options in India. 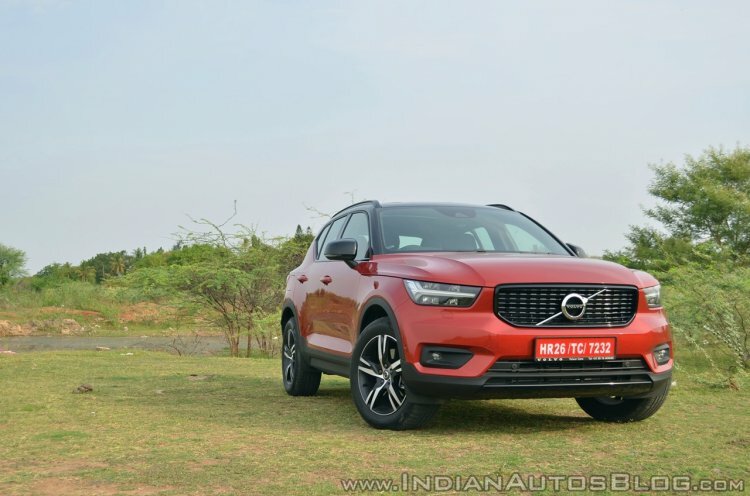 Frump said the focus in 2019 is to increase the availability of the XC40 to Indian customers and assemble the XC90 PHEV by the end of the year, making Volvo India the first luxury brand to manufacture a hybrid vehicle.